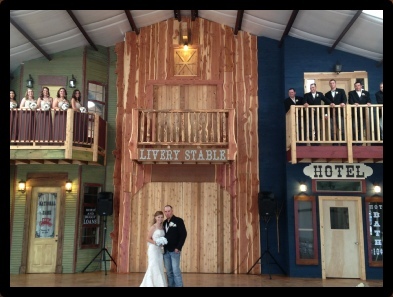 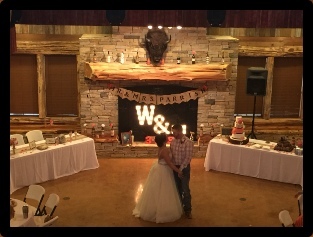 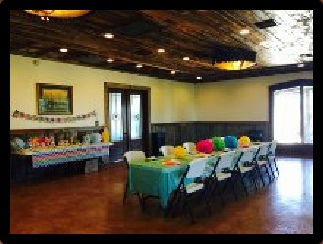 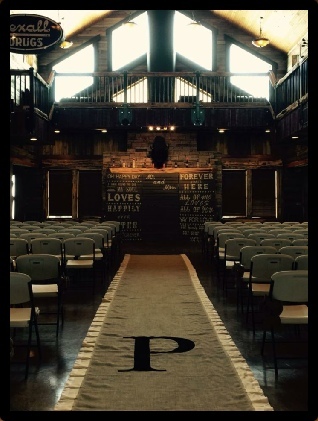 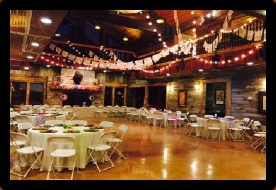 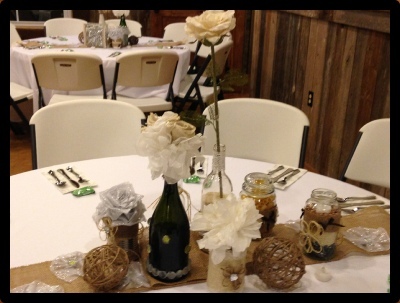 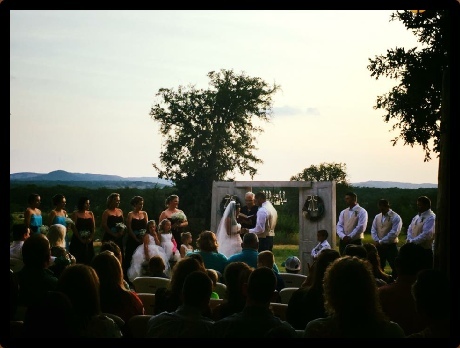 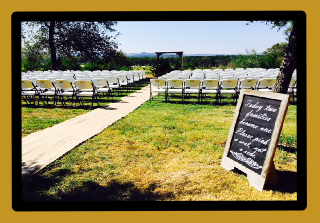 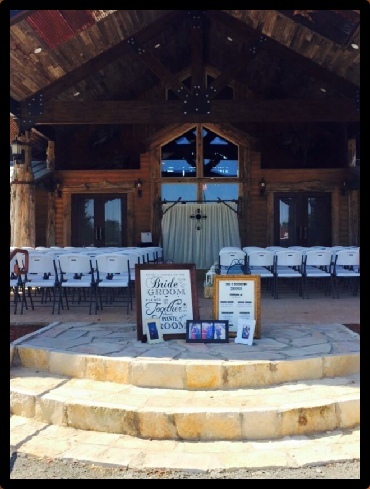 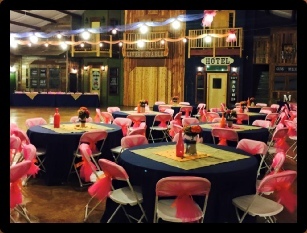 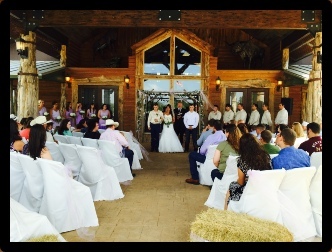 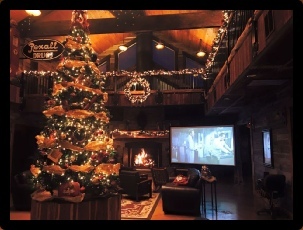 Antler Oaks Lodge has several different options for hosting your events. 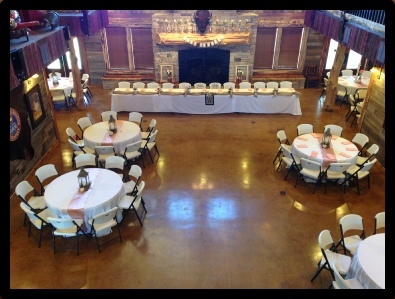 We have the Grand Lodge that is over 14,000 sq.ft.and includes a large conference room, kitchen, and two smaller meeting rooms. 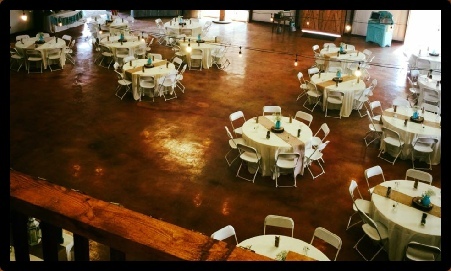 Our 7,000 sq.ft. 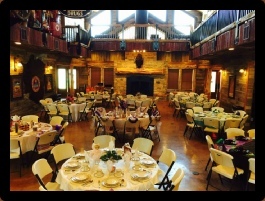 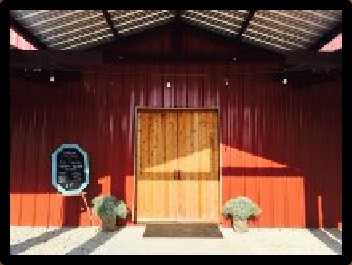 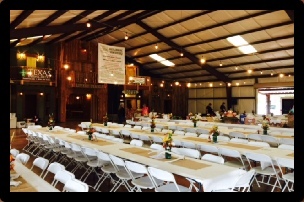 Cattleman’s Hall is fully enclosed with two kitchens, full restroom facilities, and retractable glass doors for those cool nights in the Texas Hill Country. 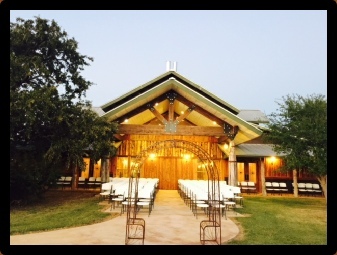 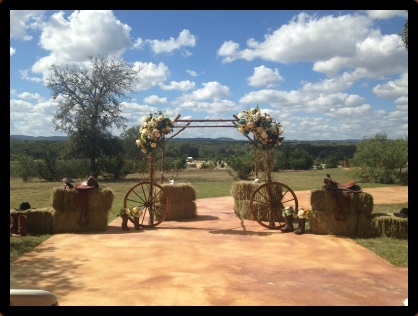 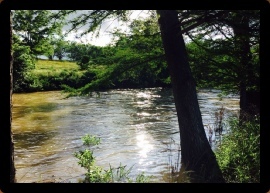 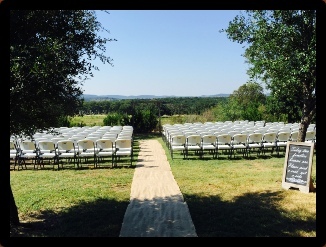 Antler Oaks is located on a sprawling acreage with vast open spaces for your outdoor events. 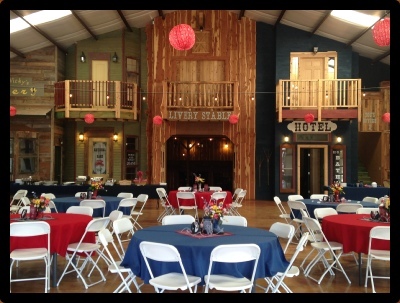 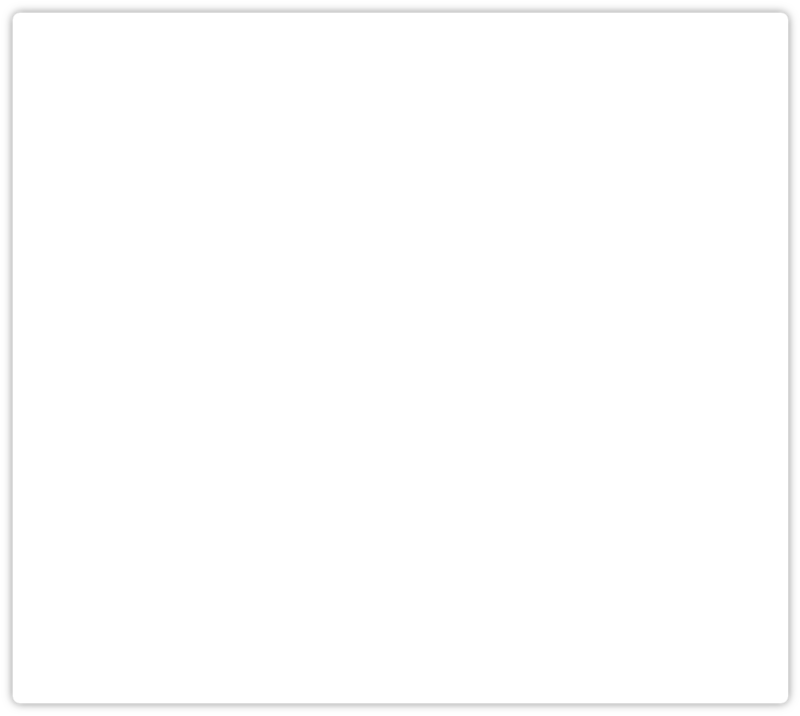 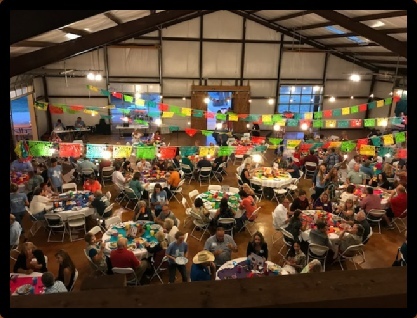 Please take a look at some of our past events and call us with any questions!